I am amazed at the sheer numbers of artists and performers Jack photographed. Last Sunday I was scanning photographs of choreographer Brian MacDonald that Jack took in 1967. 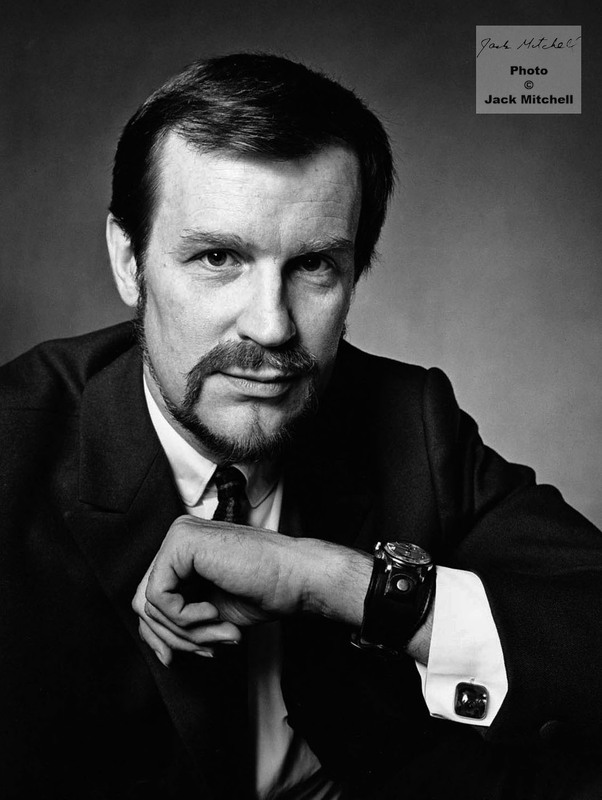 When Jack took this studio portrait Mr. MacDonald had just been named Artistic Director of the Harkness Ballet Company in New York. to join Martha Graham's dance company (in 1951). Here are two beautiful photos Jack took in 1973. 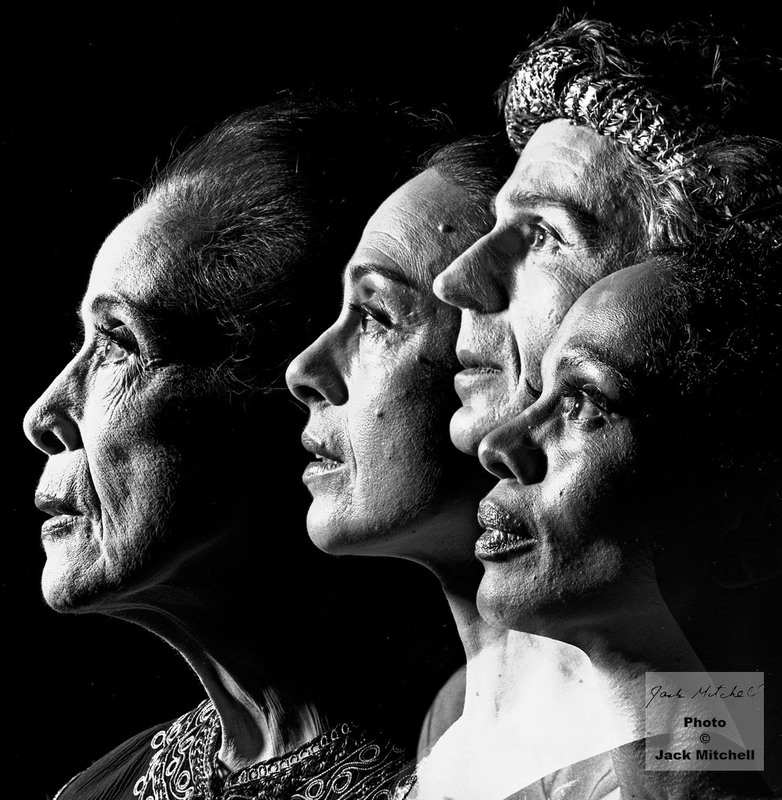 Mary Hinkson is seen with Pearl Laing, Bertram Ross, and Martha Graham. 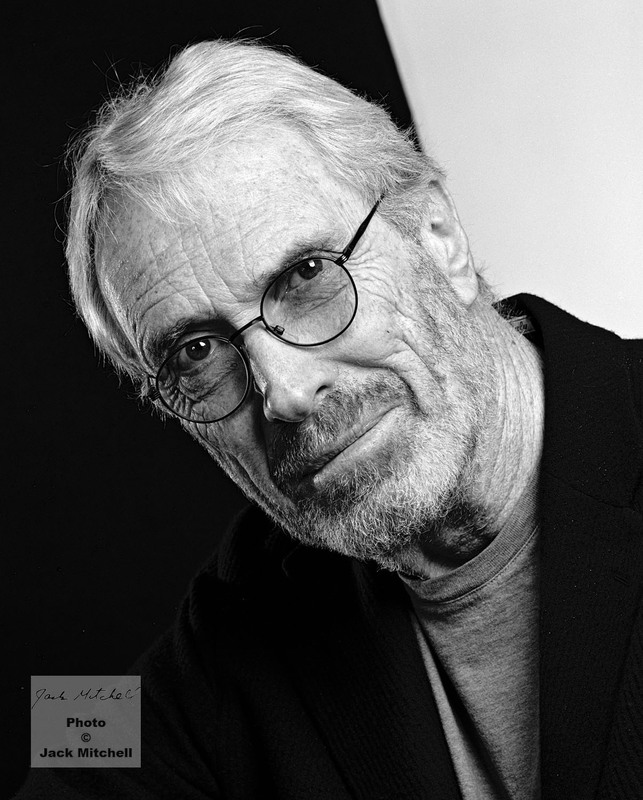 Pulitzer prize-winning Poet Laureate Mark Strand also died last week (age 80). I knew him because he was a guest lecturer and professor at NYU when I was there in the early 1970s. Marvelous artists all who will be missed.